Fabulous Living at Lake J! Waterfront, Jim Wolfe custom home complete w/in-law apt. 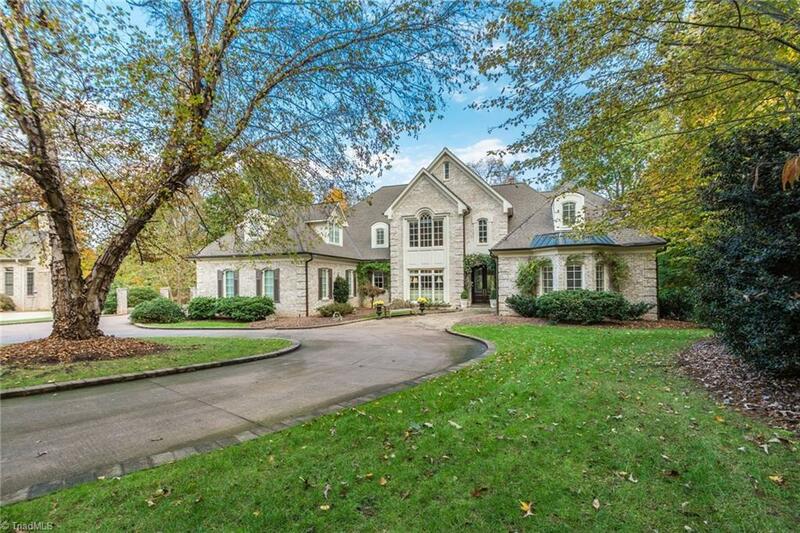 Spacious kitchen/breakfast/keeping room, 5 bedrooms, 5.2 baths, main level master suite complete w/fireplace! The Outdoor living space is abundant and invites you to enjoy the breathtaking lake views all year long. Hurry to see this gracious family home!